We are considered to be one of the leading manufacturers, exporters and suppliers of this range of Testing Equipments and Electrical Appliances. Further, the offered range is known to be having an impeccable performance and longer service life. 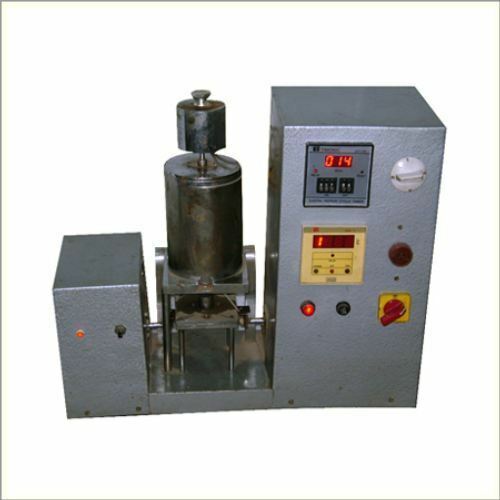 We are manufacturer, exporter and supplier of all sorts of testing equipments in India and All Over The World. Our product range includes Testing Equipments, Flex Testers, Electrical Cables, Industrial Gauge, Testing Machine, Hardness Testers, Tensile Tester, Rubber Abrasion, Cycle Tester, Adhesive Insulating Tapes, Adhesive Tapes, Industrial Tester, Electrical Accessories and Electrical Appliances.